"Bronwyn Jones is a rare find. She is a unique combination of passion and purpose, professionalism and integrity, focus and dedication. She has a thirst for knowledge and is quick to learn. Bronwyn is truly committed to achieving a higher purpose with her life than just closing the next deal,and she brings that level of integrity to all her relationships. It is a pleasure to work with Bronwyn and an honor to be on her team." 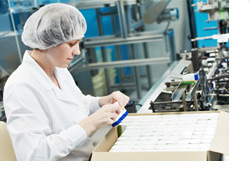 Vitatech Nutritional Sciences, Inc. is a pharmaceutical manufacturing company, licensed since 1954. 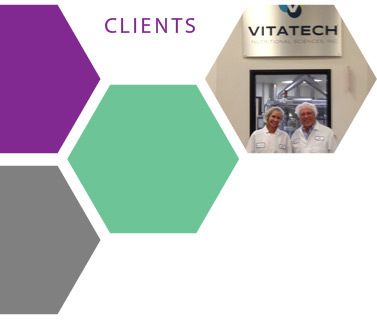 Vitatech offers contract manufacturing, custom packaging services, formulation design, Electronic Data Interchange (EDI), product development and marketing expertise. Vitatech is located in California and is a member of the Direct Selling Association (DSA), Natural Products Association (NPA), and the American Botanical Council. Delos Living created the WELL Building Standard™ to address the need for a simple, comprehensive performance-based standard for protecting human health in buildings. Certification will ensure that a space is free of conditions that are harmful and is supportive of a healthy lifestyle. This standard complements sustainable-building standards such as LEED and the Living Building Challenge. 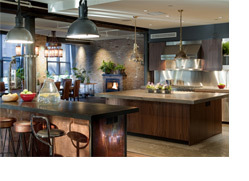 Delos helps build residential, hospitality and office projects where the focus on human well-being guides the design process. 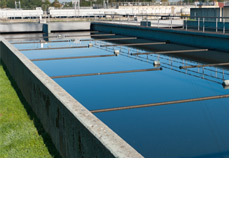 M2R specializes in domestic wastewater treatment systems and the conversion of captured organic solids into energy. M2R considers its systems to be Resource Recovery Centers rather than wastewater treatment systems, and can tailor its solutions based on client’s specific needs and problems. M2R’s systems reduce the overall carbon footprint of the wastewater treatment process and are cost and space efficient. 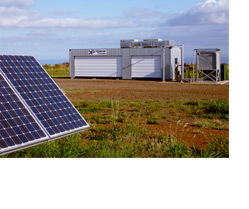 Xtreme Power supplies real-time power management and energy storage systems to Power Generators, Grid Operators and Commercial & Industrial End Users that enable a more sustainable, cost-effective and reliable electric grid. The company delivers premiere battery technology from world class partners, including GE Energy Storage, Samsung SDI, Sumitomo, Posco ICT, and Shenhua, and pairs it with sophisticated power electronics and the real-time controls of its proprietary Xtreme Active Control Technology™ (XACT™). Ener-Core Inc. (formerly “Flex Power Generation, Inc.”) is a clean power company that designs and manufactures innovative gas turbine systems that produce continuous clean energy from waste methane gases to power the remote oil field and coal mine environment; as well as to create energy savings and environmental solutions for combined heat & power generation, landfill gas and digester gas applications. 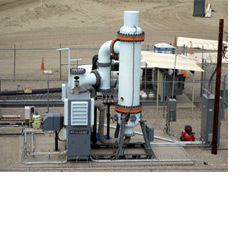 The Company’s key product, the Flex Turbine, is the industry’s most reliable choice for remote, onsite power generation. 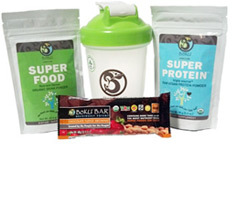 The Company has distribution partners in the U.S., Europe, South America and Asia. 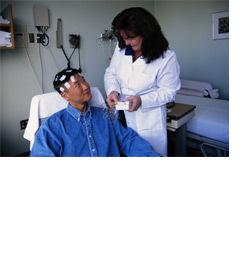 CNS Response’s Psychiatric EEG Evaluation Registry, or PEER Online™ was developed by physicians and enables qualified medical professionals to exchange objective, statistical neurophysiology-based data on individual patient medication response and outcomes. The registry allows physicians to compare and learn which medication treatments have been effective, and which have not been effective for their peers treating patients with similar brain patterns. CNS Response PEER Online™ is being used at the United States’ Walter Reed National Military Medical Center to help veterans recover from PTSD and other mental health problems, as well as many other medical centers around the US. 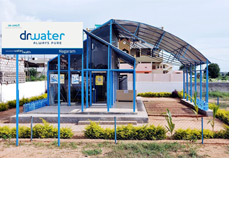 WaterHealth International offers an immediately deployable strategy for processing water in underserved communities using their UV Waterworks™ - a filtration system with a novel approach to the use of ultra-violet light for the inactivation of microbial pathogens. WaterHealth Centers deliver a scalable and sustainable solution to purify any source of water to WHO-quality drinking water standards. 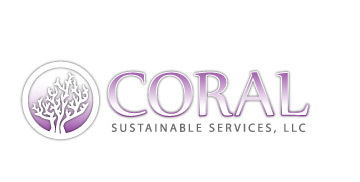 WHI has major projects in Ghana, India, and Bangladesh, and with Coral leading the way is expanding through Southeast Asia. ONEHOPE is founded on the principle that giving back is good business. ONEHOPE Wine, ONEHOPE Coffee & Tea, Hope at Home, and ONEHOPE Weddings have all contributed more than $1 million to various causes, including: breast cancer prevention and treatment; pediatric AIDS prevention and treatment; Autism research and treatment; US forest preservation and protection; and ending childhood hunger. 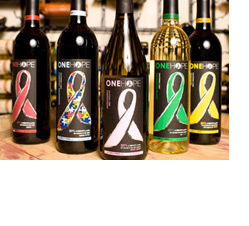 ONEHOPE Wine is currently sold at Whole Foods, Destination Hotels and Resorts, Fleming’s, and many more retail outlets. BioGill was established to commercialise award-winning wastewater treatment technology developed in the research laboratories of the Australian Federal Government Agency, ANSTO. Worldwide patents are now in place for both the gill technology and the wastewater treatment process, which use microorganisms, bacteria and fungi to treat wastewater. 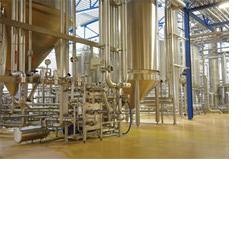 BioGills successfully treat grey water, sewage and many different industrial wastewater streams such as effluents from breweries, wineries, food manufacturing and detergent plants. Future360 specializes in the creation of high-end videos on cutting-edge technologies, sustainable design and innovative business models for early adopters and affluent consumers. 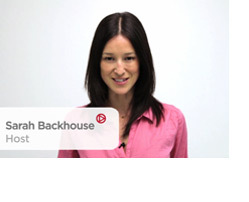 Future360’s mission is to champion clean technology and design solutions through video.